I can’t believe it. It’s been an exhilarating five years. Today, Udacity turns five! Udacity started with a phone call to Peter Norvig. I wondered if it made sense to take our Stanford class CS223 “Introduction to Artificial Intelligence” online, and make it available to all people in this world. Peter was enthusiastic, and along with my co-founders David Stavens and Mike Sokolsky, we made it happen. This wasn’t the first MOOC, but it was the one that put Massive Open Online Courses on the map. In a few weeks, we gathered 160,000 students. Our course taught Artificial Intelligence to more people than all other AI professors combined at the time. Fast forward to today. Udacity is now rapidly becoming the place to go for lifelong learning, where millions are learning the latest skills that Silicon Valley has to offer. Tech giants like AT&T, Google, Facebook, Amazon, GitHub, and MongoDB are using us to reach any willing learner in the world. And companies are eagerly hiring our graduates. We have educated more students than many four-year colleges. And recently, we started placing our graduates in jobs in the tech industry and beyond, based on their Nanodegree program credentials. Our fifth anniversary is a great moment of reflection. To many, education is a numbers game. It’s about tuition, graduation rates, enrollment. To me, education is all about people. Every time I receive a thank-you note from a student, a letter on how we changed a person’s career, I am in tears. I have this very deep belief that if we open up high-quality education, if we truly democratize it, if we give every human being on this planet a fair chance, we will make a huge difference. Today, high-quality education is a privilege of the few. 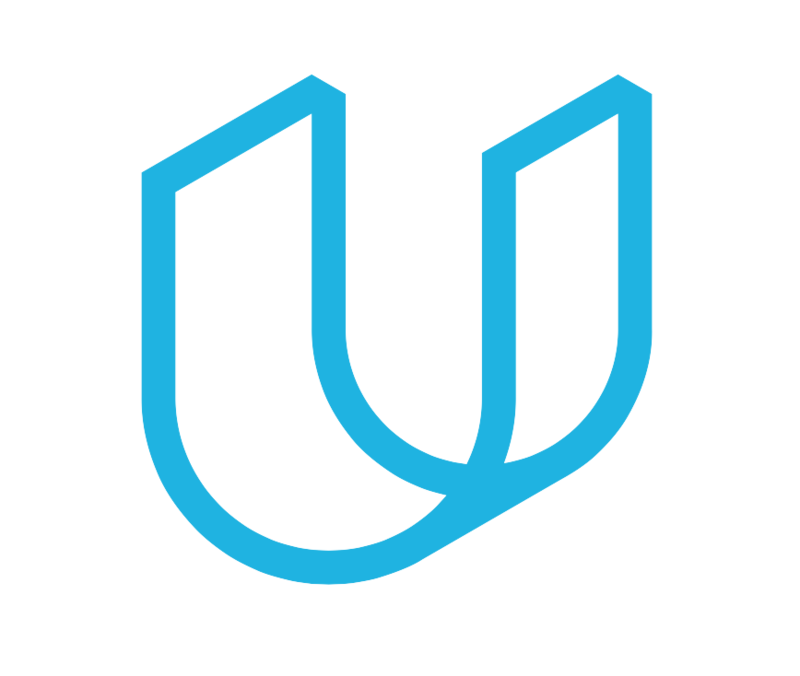 Our vision at Udacity is to make high-quality education a basic human right. If we do this, I truly believe we can double the world’s GDP. I look back at the past five years and feel we did the impossible. We created a company that allows eager learners of all geographies and all ages to engage in meaningful education, and to live their lives’ dreams. First and foremost, Udacity is a story of our amazing students. Many have stayed with us through the years, assisted us in improving our offerings, and helped us spread the word. I really want to thank every single student who has been willing to trust us as a source of learning. Udacity would not exist without you, and you are the focus of our work. And yes, every single student who discovers their dream career through Udacity makes me believe life is worth living. It’s also the story of our partners like AT&T, Google, and so many others who are bravely standing with us to redefine education, with the singular vision of giving every human being in this world an equal chance. We are humbled by the level of dedication and friendship that has developed over the past five years. Finally, Udacity is our team—a team that is united in the vision to make higher education accessible to everyone in the world. The amount of sweat and dedication of every single member of the Udacity family is beyond belief and I am grateful and inspired by you every single day. Thank you students, thank you partners, and thank you Udacity! ← Do Good Work: Our “Jess Lee on Udacity Talks” Recap!